I was in a year-nine drama class in England when the Twin Towers fell. I remember Mr Caldicott sitting us in a circle and trying to explain what had happened 4,000 miles away. But I didn’t understand. I didn’t even know what the words ‘World Trade Center’ meant. Today, my reaction is very different. Having lived here for three years now, I know what it means to be a part of this city and the pride and feeling of security that comes with it. I’m also old enough to imagine how devastating it might be to lose a single loved one, let alone many, many more. Still – even now – I’m not sure I can get my head around the sheer scale of it all. 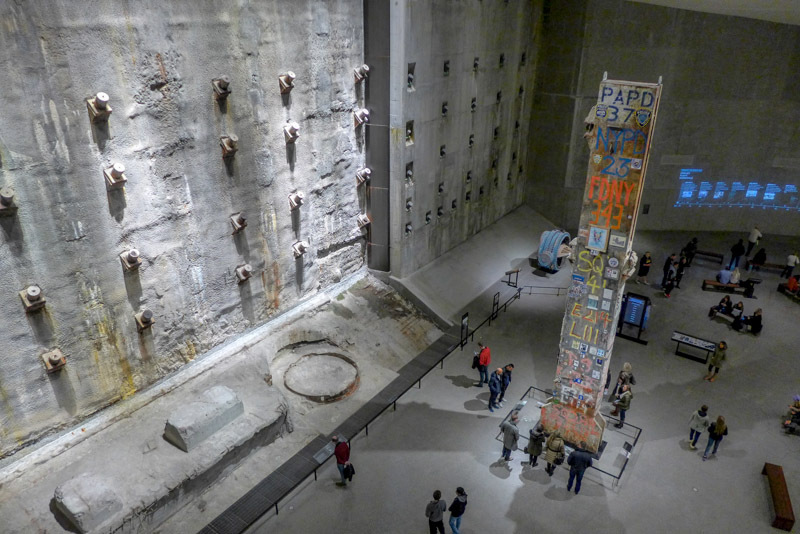 When the 9/11 Museum opened this past September 11, there were mixed feelings about it. 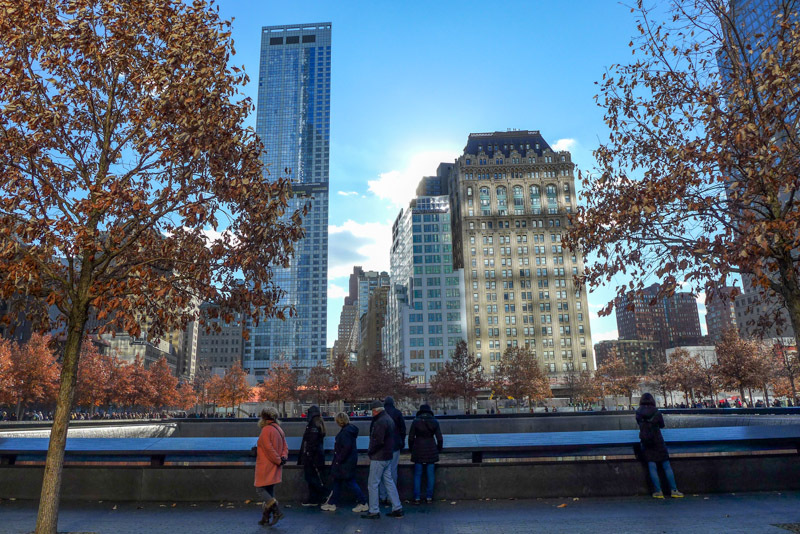 Victims’ families hated the idea that their loved ones’ remains and belongings were housed in the same building as a gift shop that sold 9/11 cheese plates and fridge magnets. Others agreed that it stood to commemorate their lives by marking the moment in history. 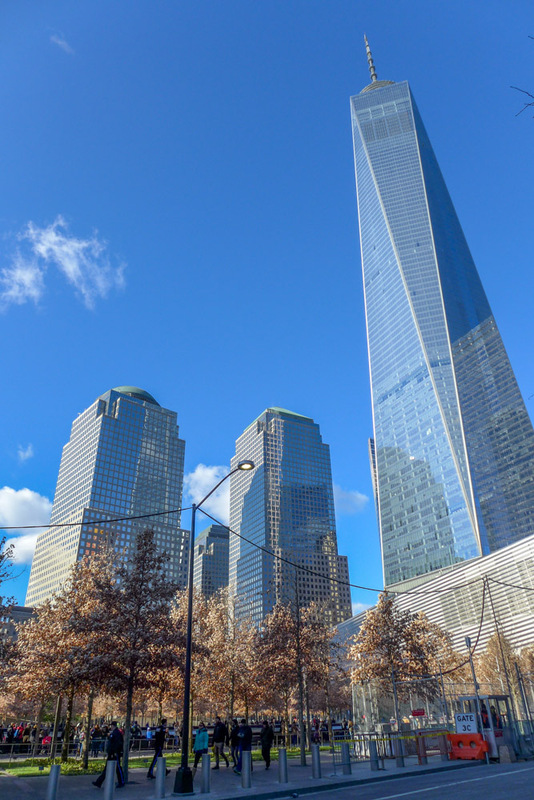 It contains hulking metal beams that were buckled by the force of the collision. There are burnt-out firetrucks that were manned by fallen men and crushed by debris. There are uneven stairways that marked the only escape route for thousands. 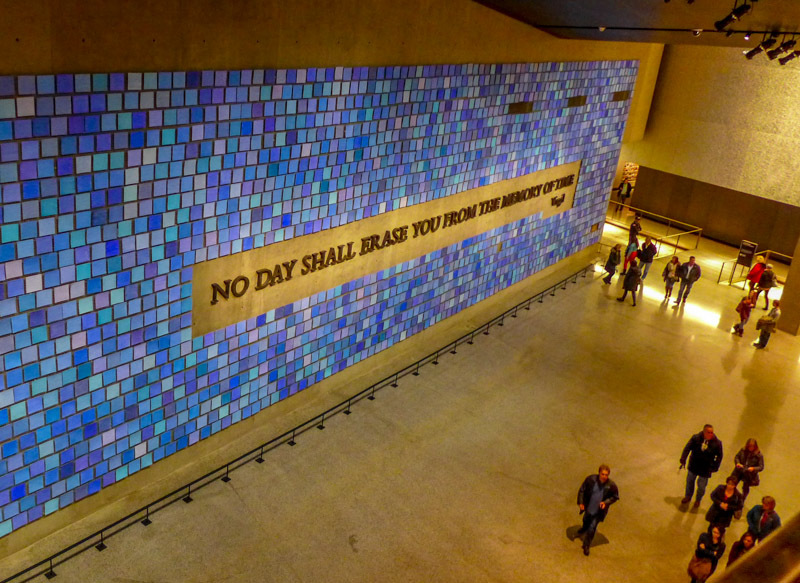 Then there is the room dedicated to the 2,977 people who perished. There are charred wallets with clubcards peeking out. Dust-covered handbags and abandoned shoes. 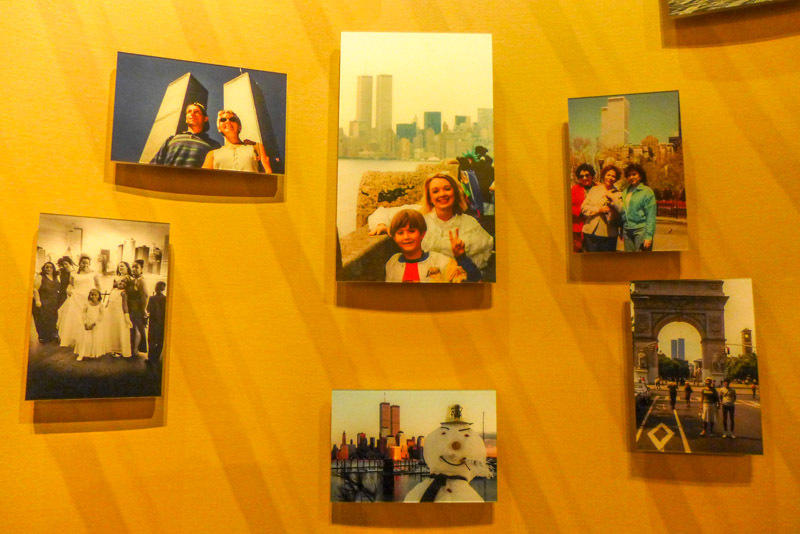 And a headshot of each victim, from toddlers to grandmothers and stewardesses to bankers, looking out at visitors. Other rooms remember how the buildings were constructed and how they brought joy to people for decades. Yet another room teaches about al-Qaeda and shows the flights the terrorists took in preparation for the attack. But the bulk of the museum is an extremely detailed timeline of the tragedies. 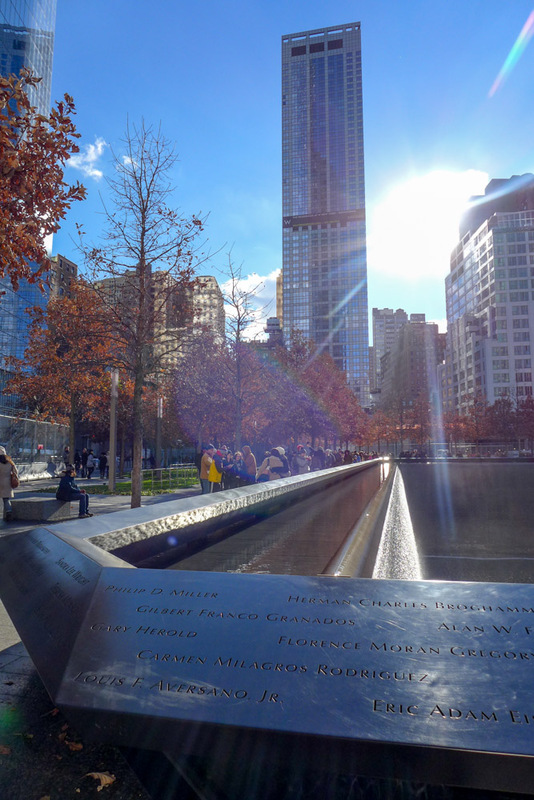 It starts with the newspapers published on September 11 – trivial front pages about sports games and elections – and leads visitors through the day minute-by-minute using photographs, footage and audio. Voicemails play from victims’ concerned family members. Heartbreaking quotes adorn the walls. Footage of the second collision plays again and again. I looked at it all in disbelief. 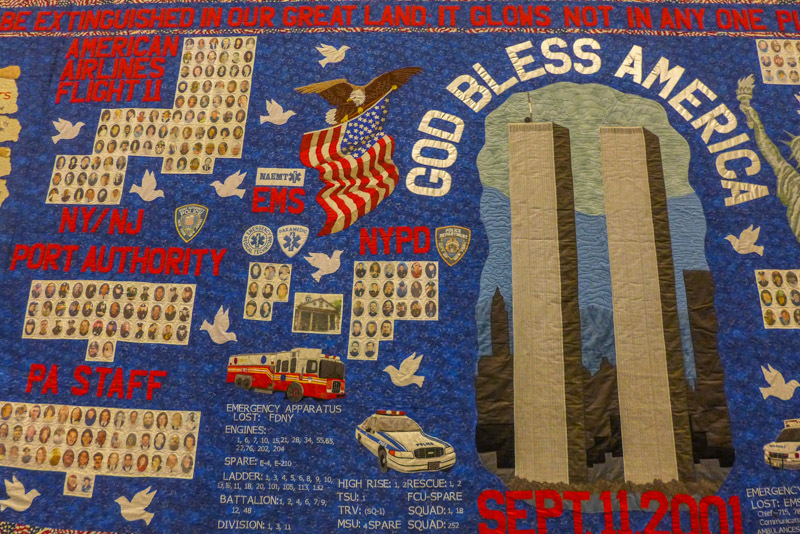 I was at the museum with two friends from Scotland which gave me an interesting insight into how much they knew about 9/11, too. I sometimes lose sight of how Britons see things. 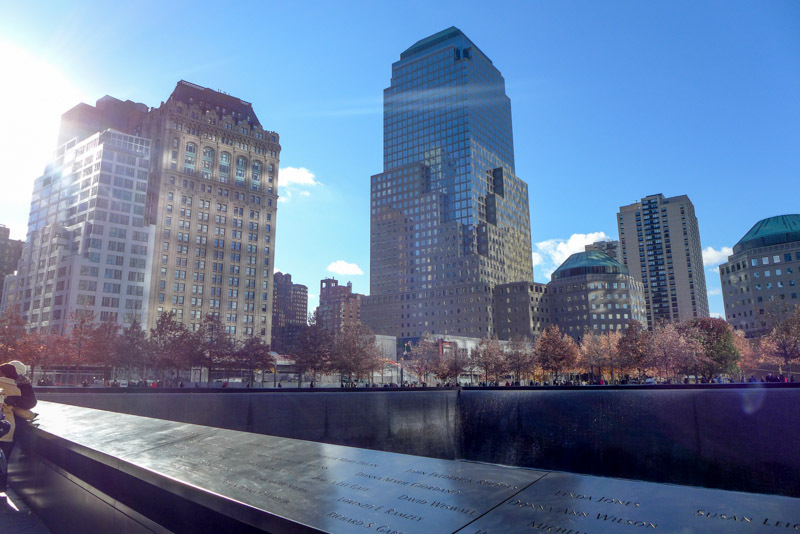 With so much focus always having been on the Twin Towers, they were surprised to read of so many fatalities at the Pentagon, and only had hazy memories of the Shanksville crash. 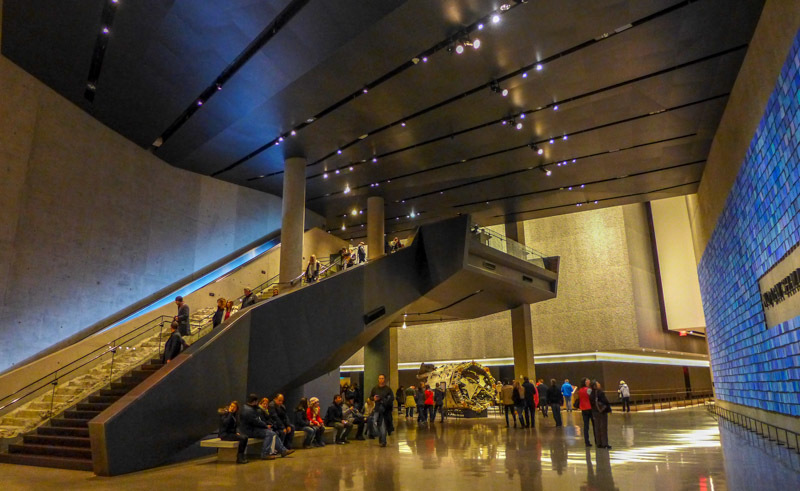 I think the museum dealt with this really well – it gave equal weight to every life and crash site. And of course, we stepped nowhere near the gift shop. The visit was heartbreaking. While I still feel uneasy about some aspects, including the $24 entrance fee, I do think the museum is important and tastefully carried out. If you do want to go, I would encourage visiting on your own because there’s just so much to see. As for me – I’ll be going back. I still cannot get my head around the sheer scale of it all, and I think I owe it to every one who lost their lives to keep on trying. For more information about the museum, see its website here. I really can’t even describe how the experience was… Just a real mixture of emotions. Beautifully written, Lydia. 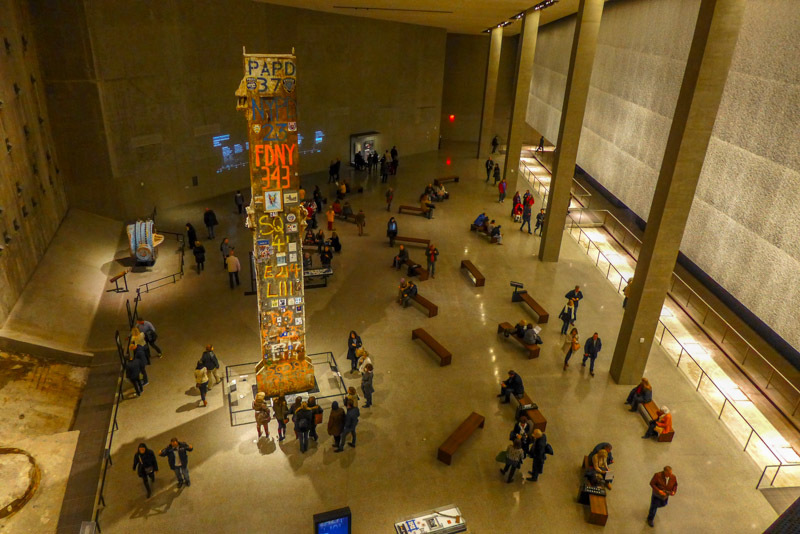 I really appreciate that they pay homage to the lives of the victims in the museum, focusing on the joy of their lives pre-9.11. I think this is one I will plan a solo excursion to. Yes, I agree. Everything was so thorough, I thought. Thanks so much for sharing! I think it’s amazing how even people who weren’t in New York when it happened can remember where they were or what they were doing the moment they found out. I have yet to visit this museum, but I think one day I will give it a go.